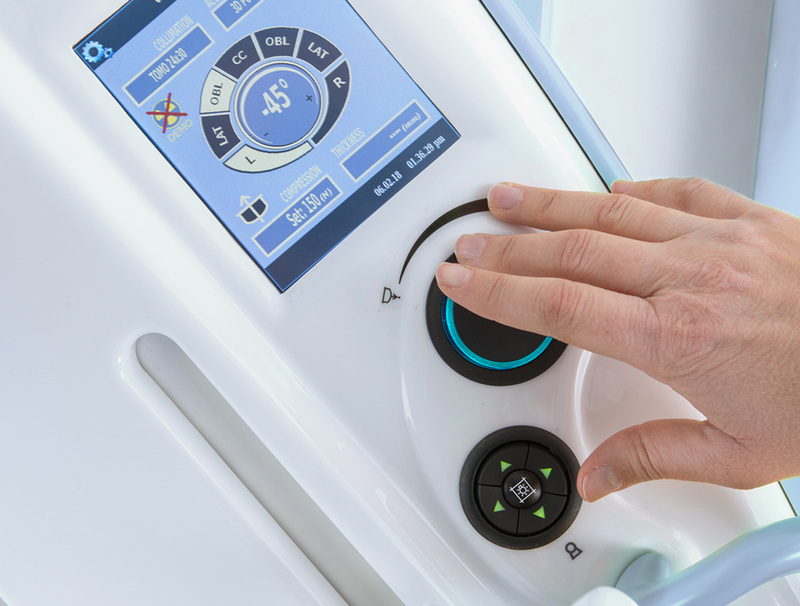 Helianthus DBT is a cutting-edge breast tomosynthesis system, designed with particular attention to meet the diagnostic needs of radiologists that greatly improves ease of use and operator performance while enhancing patient comfort. 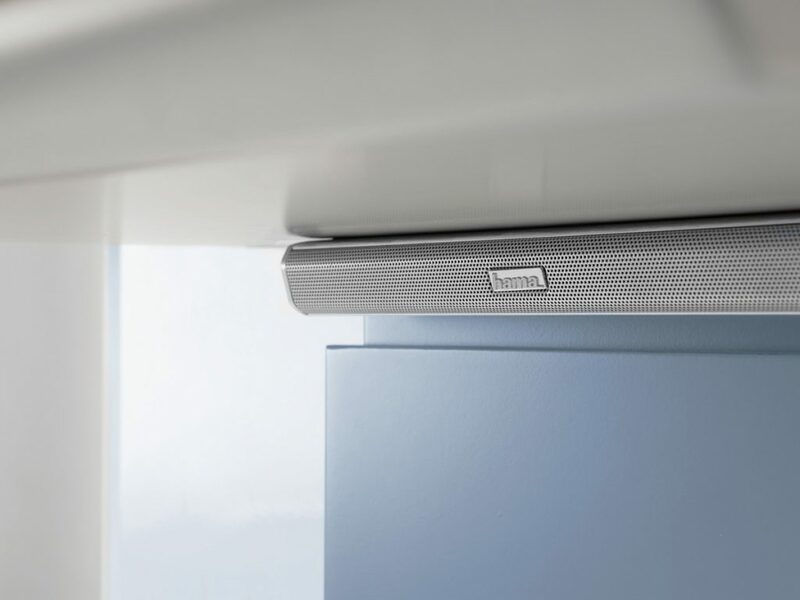 The Helianthus DBT provides images of outstanding quality that clearly display lesions and areas of interest while minimizing the dose level delivered to the patient, which is equivalent with that used in conventional mammography. The mammography unit is equipped with a high frequency X-Ray generator, an X-Ray tube with a high-speed biangular tungsten anode and a direct conversion detector. 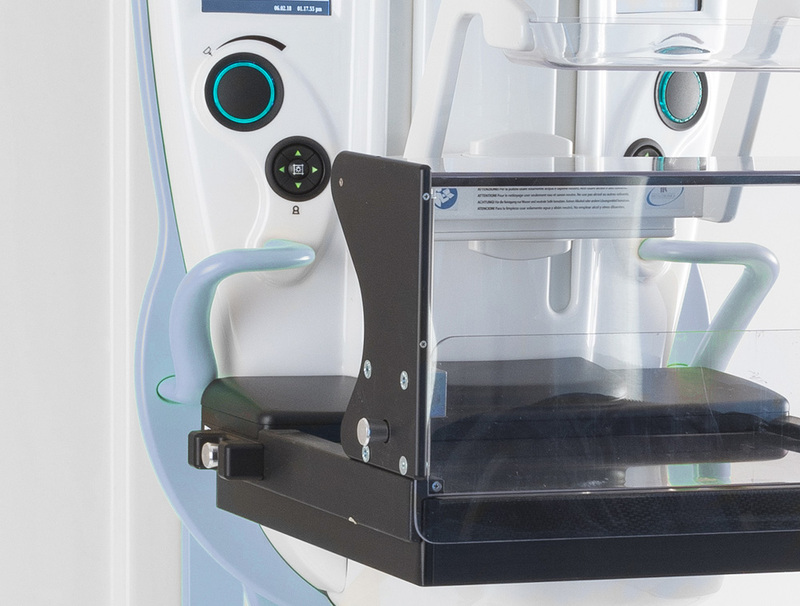 The isocentric C-arm has fully motorized movements (vertical and rotation movement) and is equipped two touchscreen color displays. 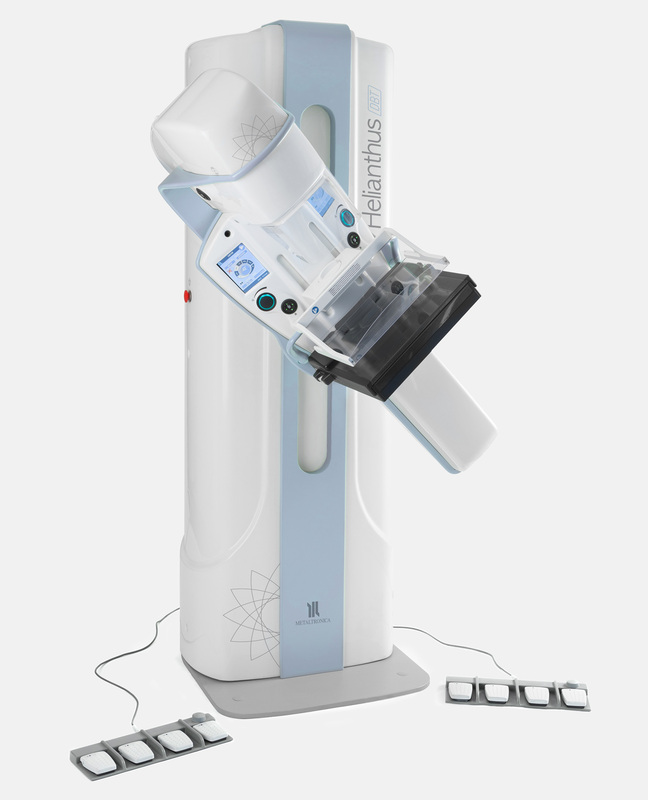 Helianthus DBT is cutting-edge breast tomosynthesis system, designed with particular attention to meet the diagnostic needs of radiologists that greatly improves ease of use and operator performance while enhancing patient comfort. The Helianthus DBT acquisition station, which includes the anti-X protective barrier, has been designed to simplify and optimize the workflow using intuitive solutions that can be customized by the operator. Image optimisation algorithm specific for mammography. 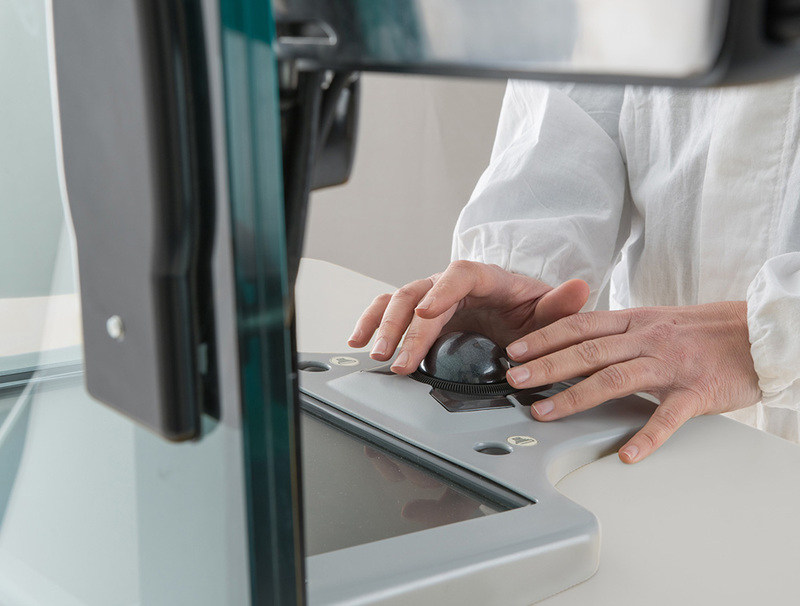 It processes the acquired images so as to enhance the tissue structures and reduce noise. Dedicated filters for different types of exams. The 15” touchscreen display and trackball give full control of the mammography unit and aid in selecting exam parameters. High-definition 3MP LCD monitor for previewing images. 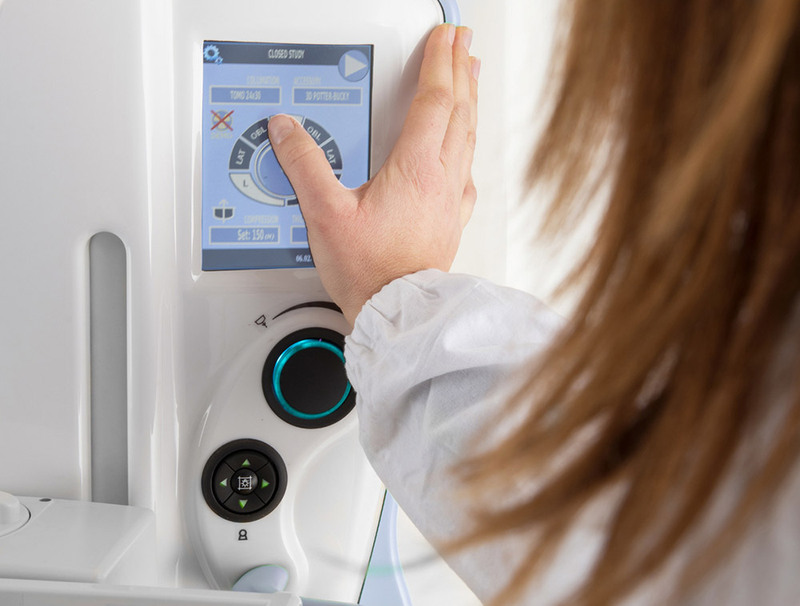 Helianthus is a full-field digital mammography system optimized for breast cancer screening and other diagnostic procedures. 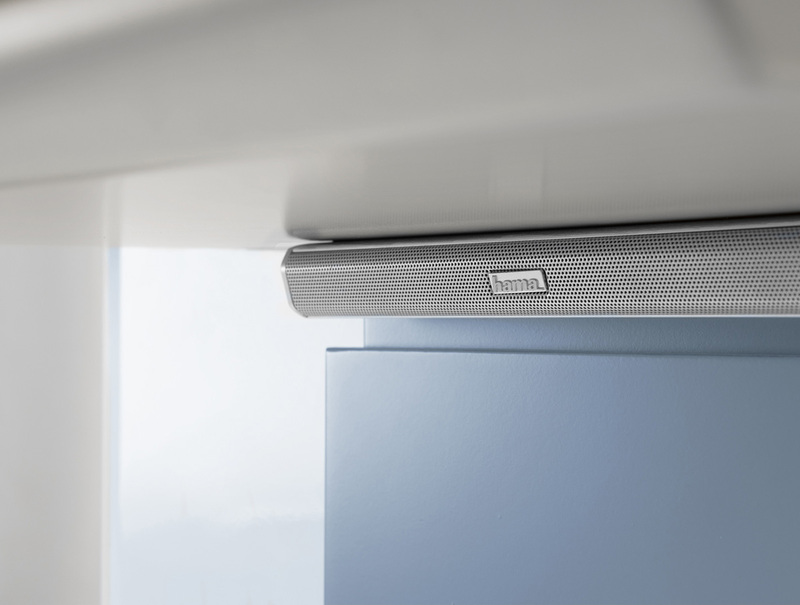 A wide range of accessories are available for different types of exams. 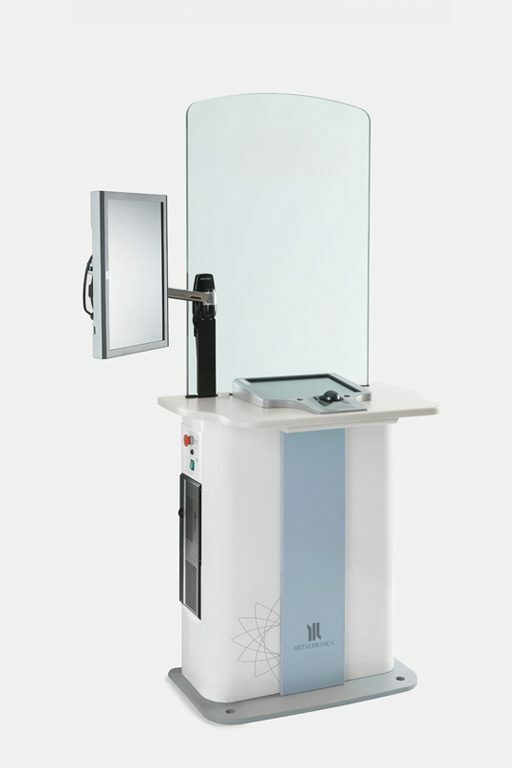 Helianthus DBT, equipped with an isocentric C-arm, can be combined with the Bym 3D DBT three-dimensional biopsy device. It is easily interchangeable with the Potter-Bucky and the magnification device. For biopsy exams, the C-arm has a positioning motor (+/- 15°) which can be activated when the Bym 3D DBT is inserted. 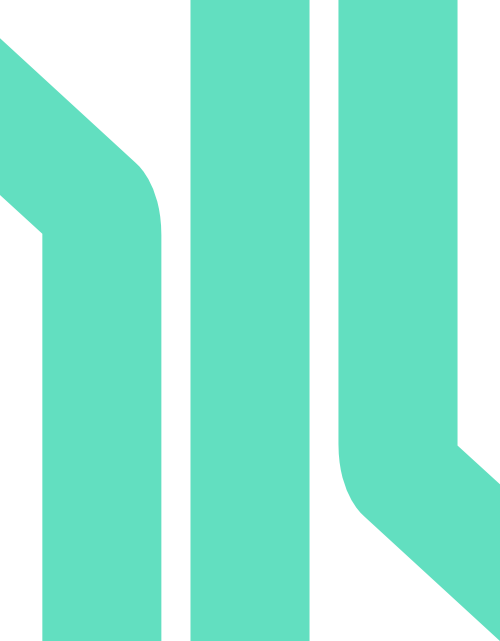 The system has no marking limits which facilitate the harvesting of multiple samples. 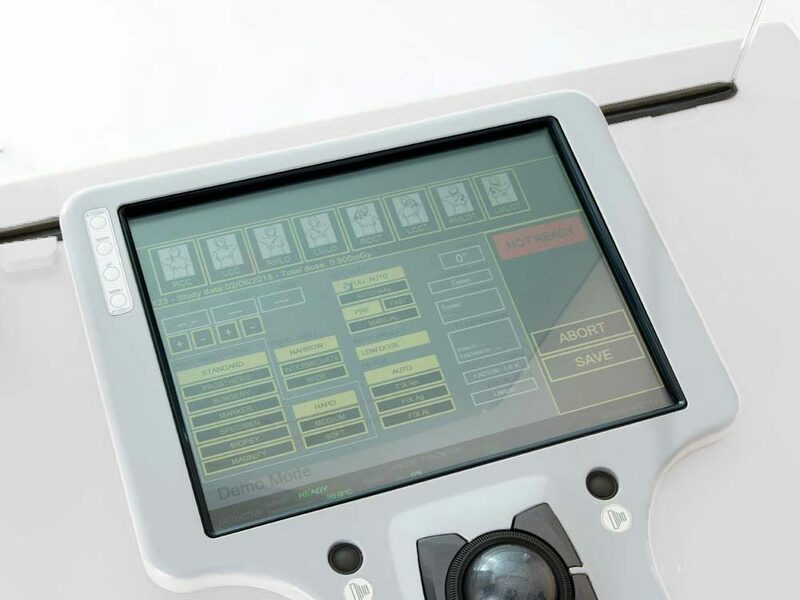 A wide range of supports and adapters enables the use of the most common needles, biopsy guns and VABs.